What is Skills® ? Buy Skills now! 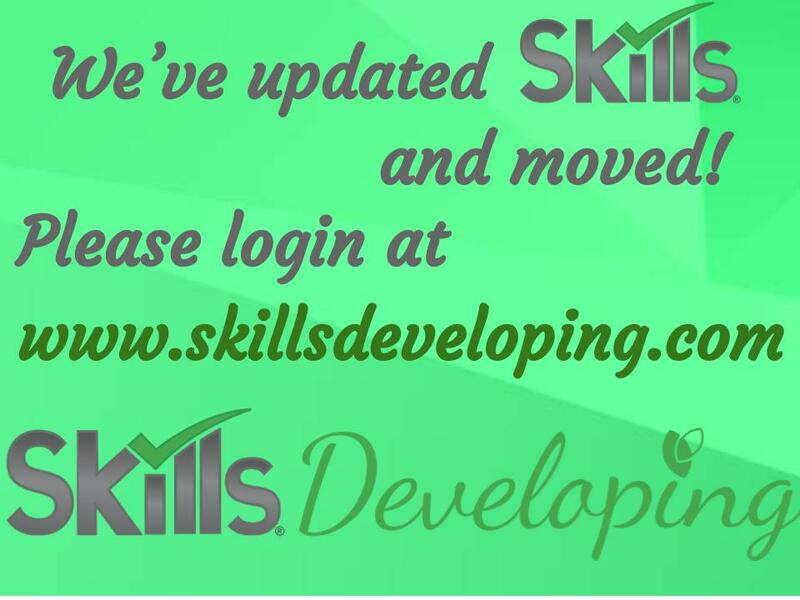 Skills is a web-based system for designing and managing ABA (applied behavior analysis) -based treatment programs for children with autism and related disorders.